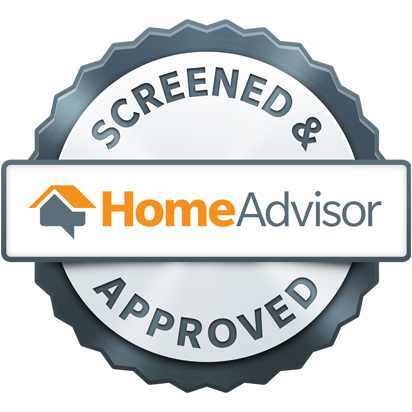 Homeowners and business owners choose electric furnaces for a number of reasons. They are energy-efficient, they don’t need the use of gas to operate, they don’t have to use fossil fuels, and they are very safe. Like most heating system, electric furnaces will need repairs from time to time. If you are getting adequate heating or you have seen an increase in your heating bills, it’s time to call professional HVAC contractors for help. 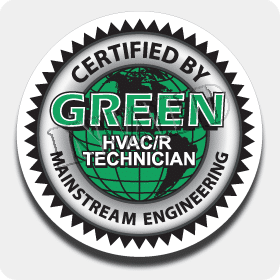 At Green Tech Heating & Cooling, we are able to provide reliable and effective electric furnace repair in Brighton, CO. Whether it’s a major or minor repair, we are the team to call! You can reach us at (720) 276-1403 in order to make an appointment. Furnace Replacement is Needed When Repairs Don’t Cut it. While repair service usually fixes the issue, there will be times when an electric furnace replacement is needed instead. Knowing when to replace your electric furnace is important, as you can stop wasting money on repair service. Your electric furnace is over 15 years old. You have been getting it repaired constantly. There is inconsistent heating throughout your home or business. Your furnace is making a rattling, humming, or other strange noises. Your heating bills just keep getting higher and higher. If any of these signs seem familiar to you, call our technicians to schedule an appointment for an electric furnace replacement. Or if you think you need electric furnace repair for your Brighton, CO home or business, we would be happy to take a look at your furnace to determine if repairs or a replacement is the best solution. At Green Tech Heating & Cooling we want our customers to have the very best heating, whether it’s for a home or a business. When you need high-quality heating service at an affordable price, please call us at (720) 276-1403! We are able to offer electric furnace repair for your Brighton, CO home or business and even electric furnace replacement service. Because the Brighton area can get pretty cold, it’s important to have a heating system that works effectively. We are able to ensure this by providing repairs, as well as annual maintenance. Let us help you get better heating by contacting our professional technicians today.